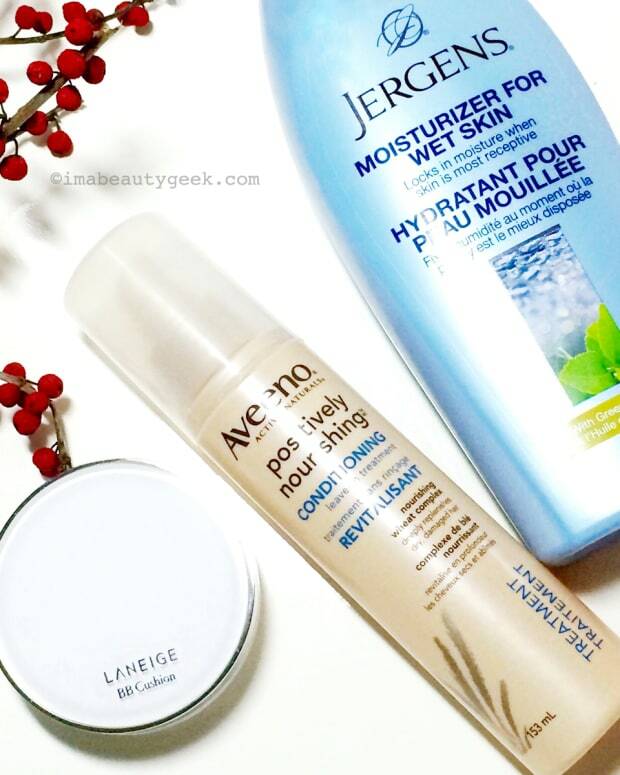 WHAT ARE YOUR 3 WINTER SKINCARE STAPLES? 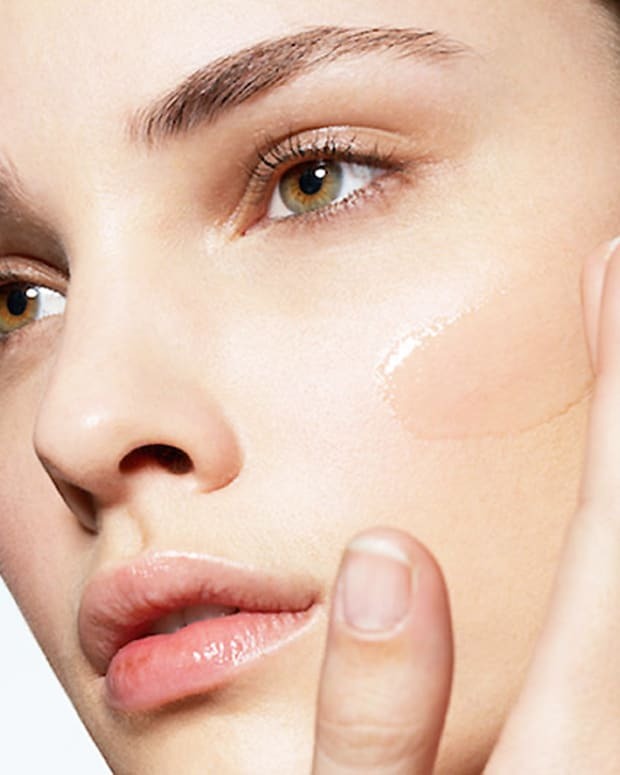 Cold-weather skincare is crucial for many of us; let's dish a bit on the stuff we need right now. 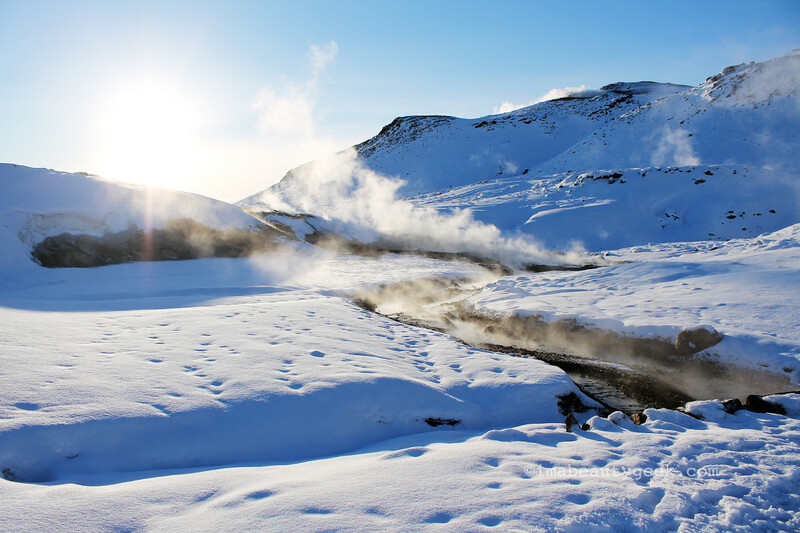 Yes, of course it&apos;s Iceland! The Seltùn geothermal pools. This week the Lipstick League&apos;s taken a chilly turn with this question: name three skincare products (face and/or body) that are winter-month staples for you. My skincare regimen for my face is all over the place right now because I&apos;m testing some stuff, so I can&apos;t really provide details. Oh wait, there are a couple of things: Cicaplast Pro-Recovery Balm (aka Epidermal Recovery Accelerator) is my can&apos;t-live-without-it jam (I sometimes use it instead of day cream or night cream), and Cicaplast Lip Balm is still my must-have lip saver. For body, I&apos;m such a huge fan of the Jergens Moisturizer for Wet Skin. I&apos;ll be using that all winter as a first layer of moisturizer. I&apos;m also using a Bioderma shower oil and ultra-soothing balm (yep, applied after Jergens Wet Skin Moisturizer) that I&apos;ll tell you about soon. Phyrra Do you have hooded eyes? Courtney explains what they are, shares the best eyeshadow brushes for hooded eyes, and talks about eyeshadow application techniques! Prime Beauty Want a multi-purpose palette that&apos;s not only beautiful but a bargain too? Then you need the IT Cosmetics Most Wished For Palette from QVC! we heart this These are the gifts that beauty editors want for the holidays (if they don’t own them already!) Check out the Beauty Editor’s Gift Guide. Beauty Junkies Unite Amber is giving away the entire Essie Winter 2016 nail polish collection, so make sure to go over and enter today! These 6 shades are GORGEOUS! Blushing Noir How to wear and LAYER your concealers when you have dry eyes that loooove to crease… plus the best concealers of life at every price point. EauMG Here’s Victoria&apos;s annual holiday gift guide for glamorous types that would be happy to have back-seamed stockings in their stocking! fanserviced-b If you love beautiful packaging, amazing fragrance, and glorious ingredient lists, check out Korea’s Blossom Jeju brand. Tracy recommends starting with the Blossom Jeju Pink Camellia Soombi Blooming Flowers Toner, which is about as luxurious (and pretty!) as skincare can get. Gouldylox Is your concealer cracking, not covering or separating when you work out? Makeup Wars has found the best of the best for all different types of concerns and colors. Find your perfect concealer now! My Beauty Bunny Are you as obsessed with the Too Faced Sweet Peach collection as Jenn is? Check out her review of the palette, glosses, and highlighter palette here! Phyrra is Currently Craving: the Kat Von D Everlasting Mini Liquid Lipstick set! 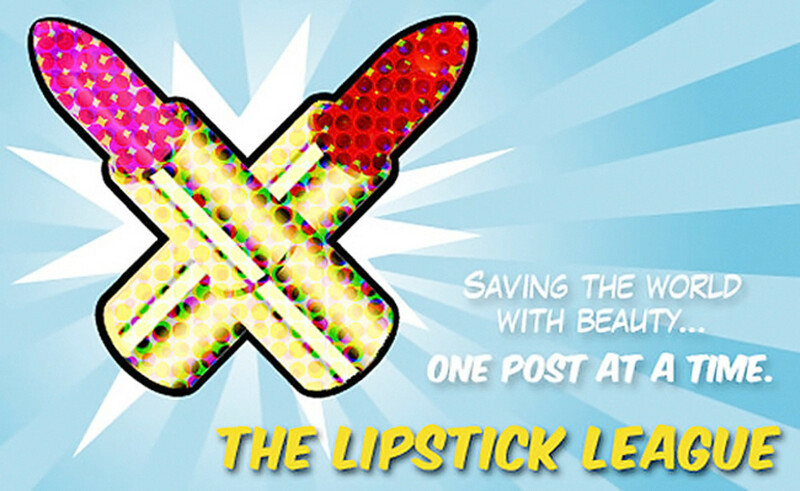 It’s a great way to try out 8 different liquid lipsticks! 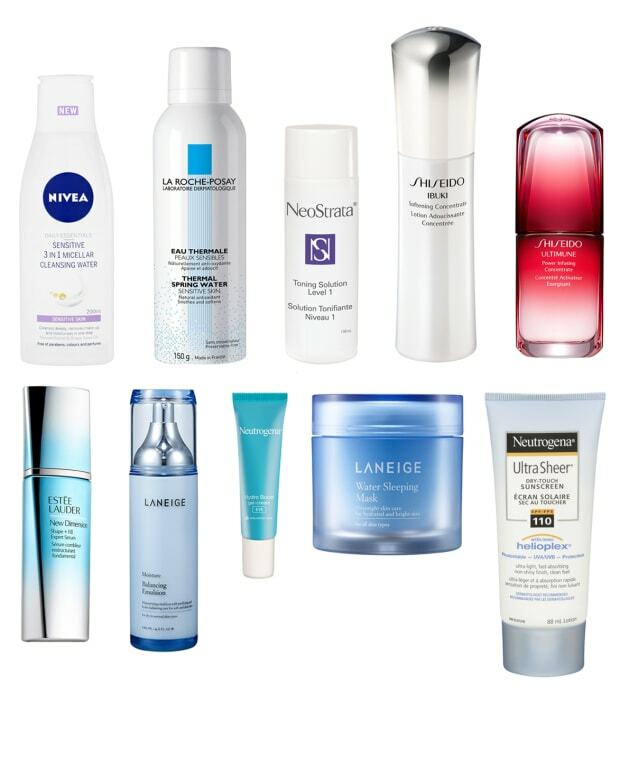 So, what three cold-weather skincare items top your right-now list?